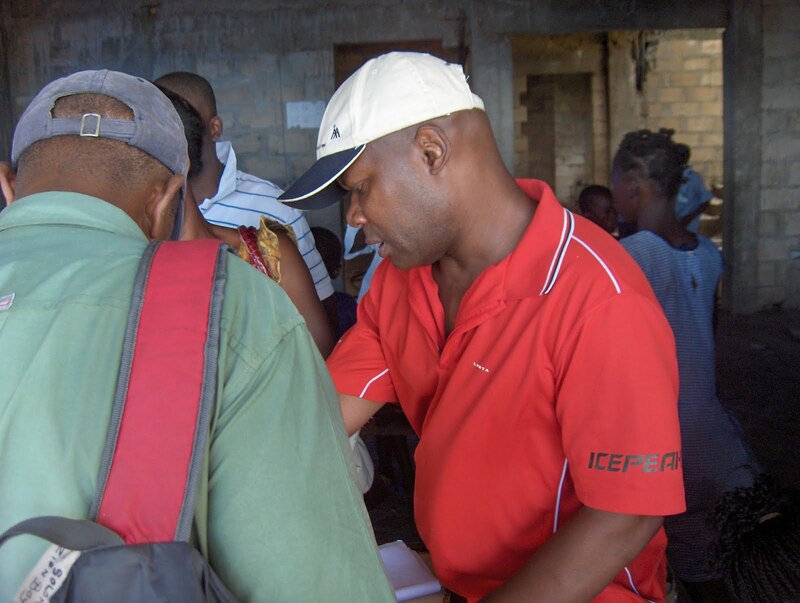 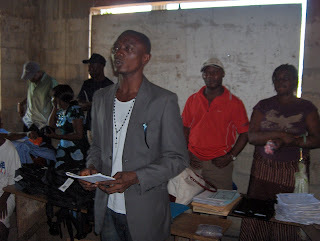 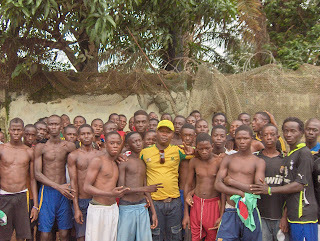 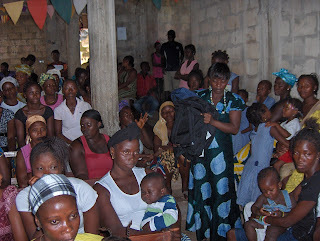 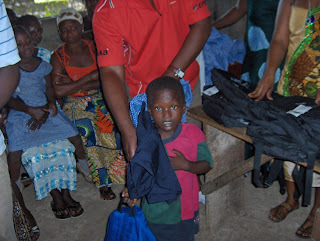 http://www.fightingforlives.com/ - This is a summary of some of the work we undertook in July 2011 to help street children in Freetown, Sierra Leone. 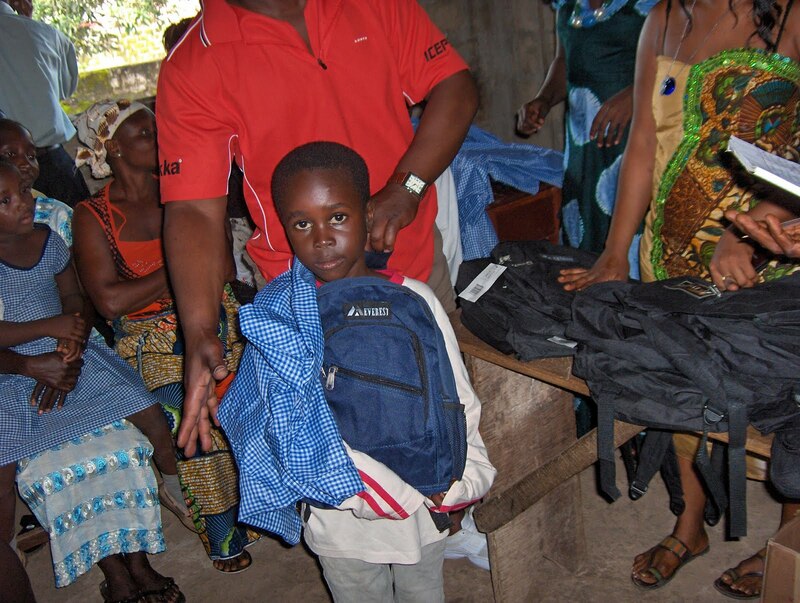 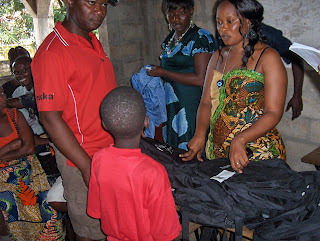 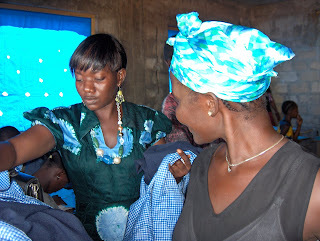 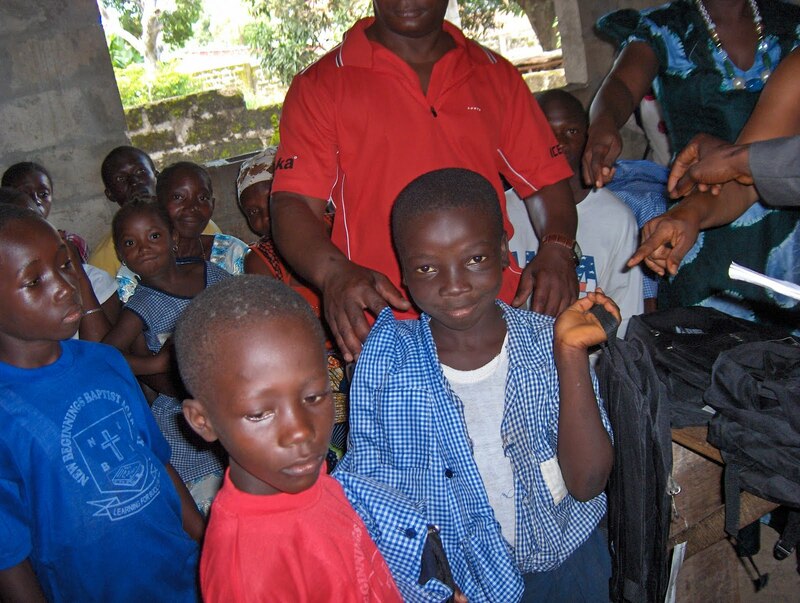 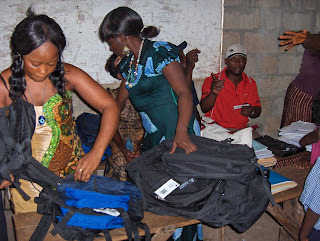 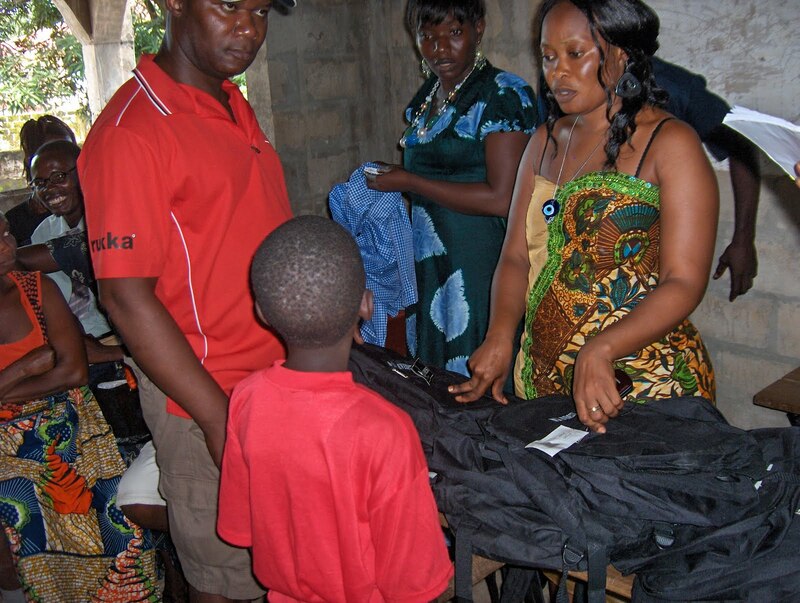 We put 1000 euros into school fees, clothing, books, bags and school supplies for 25 children. We also provided basic medicines for the children in case they become sick during the course of the year. We also gave emergency aid to one of the teachers who was injured during the course of our visit. 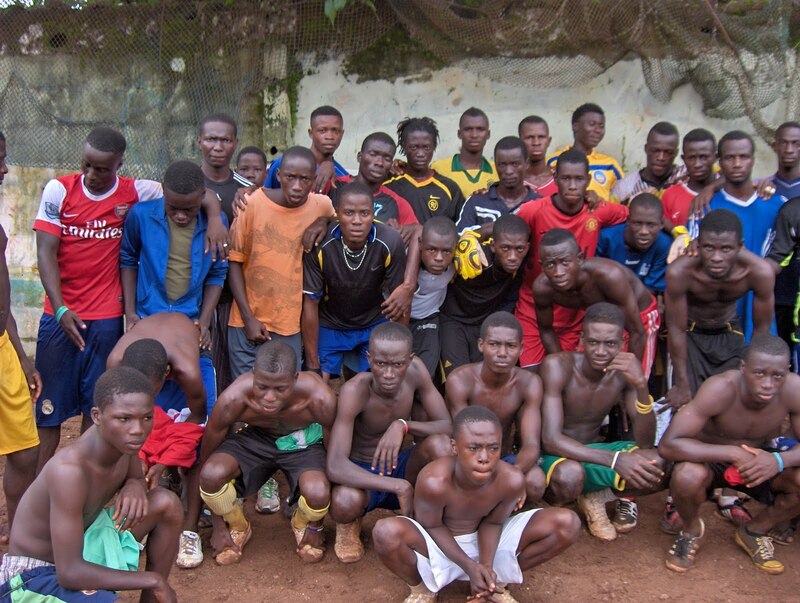 The last thing we did was equip a local football club so that more of the street kids could come there for recreation instead of hang around on the streets. 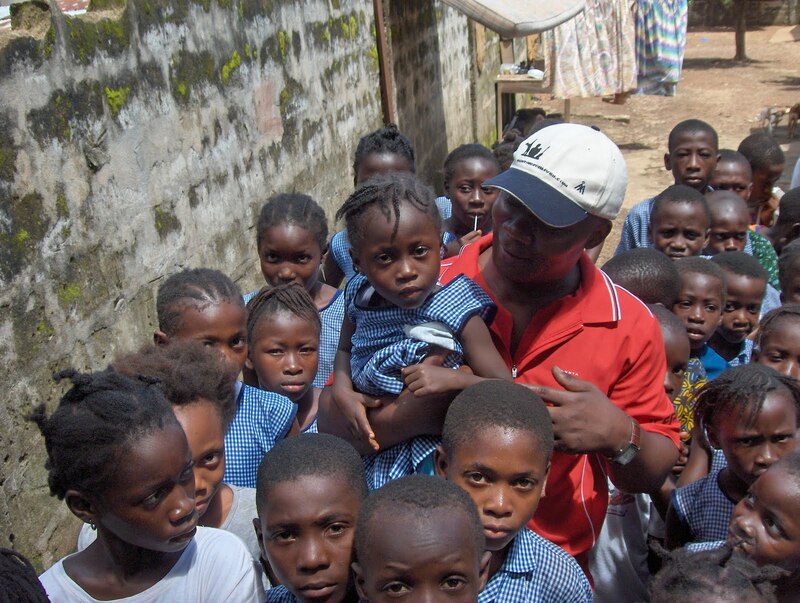 Many thanks go out to our brother Mike Bangs for going out to Sierra Leone to do the fieldwork for us! 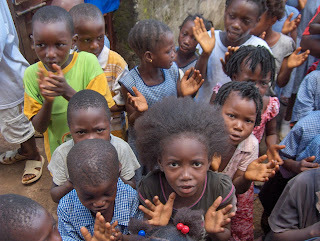 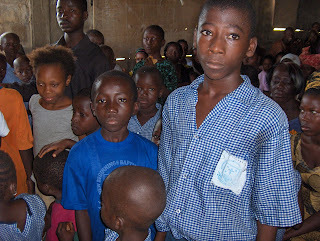 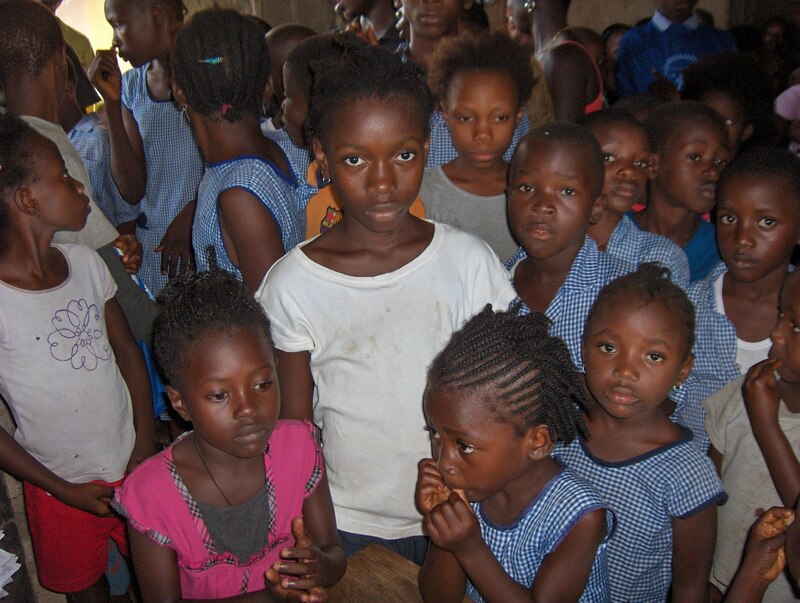 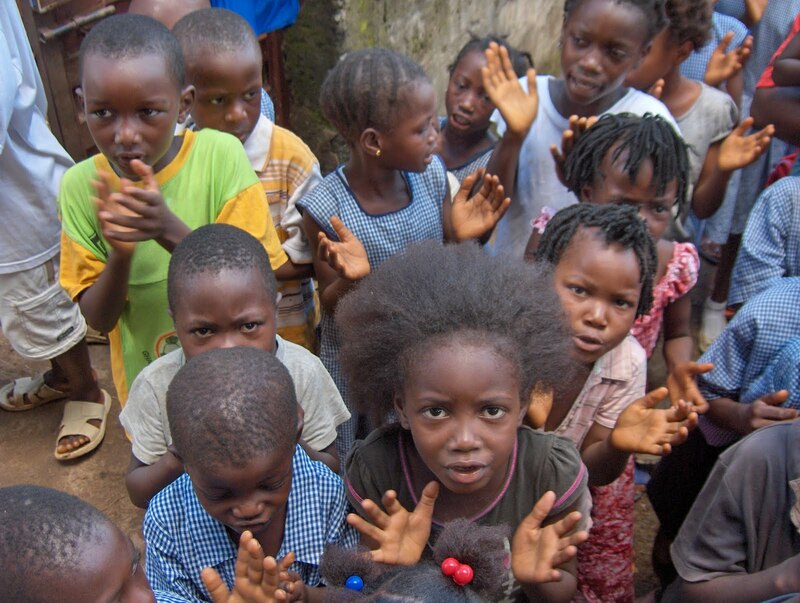 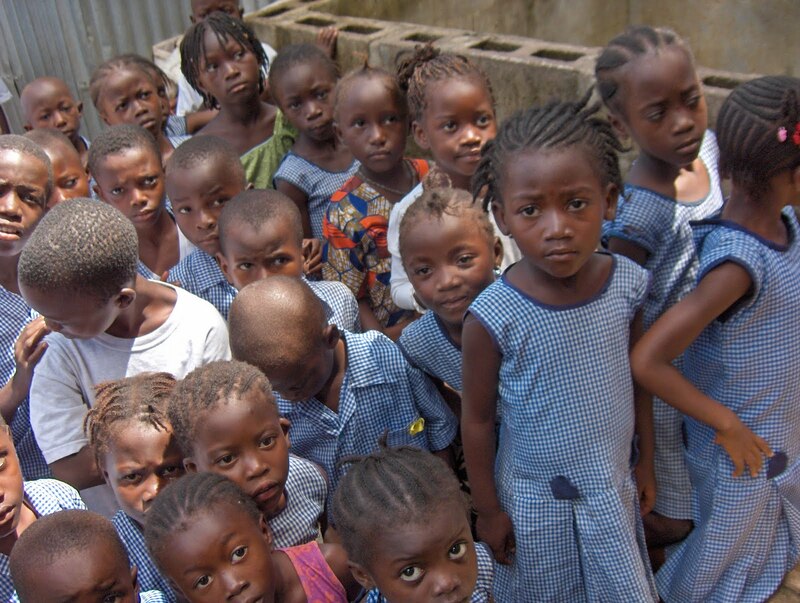 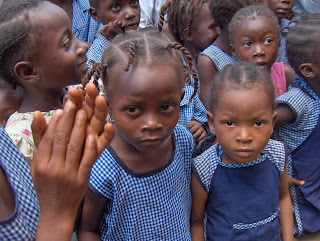 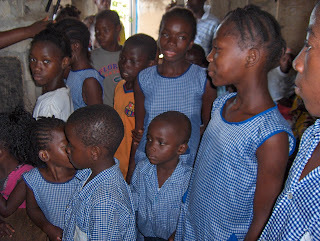 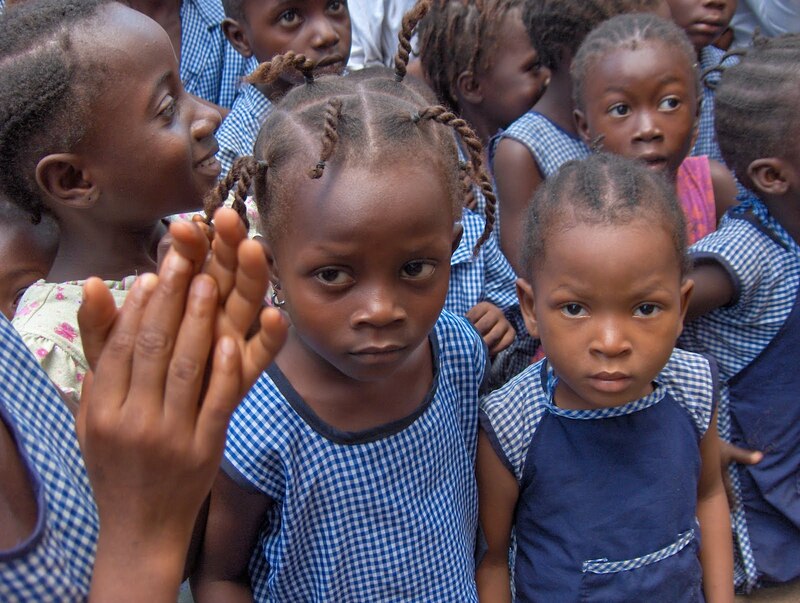 It costs us only 35 euros to school one child for one year in Sierra Leone. 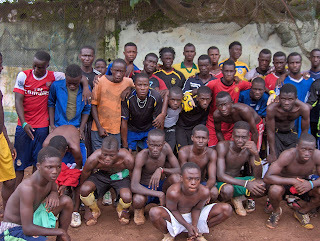 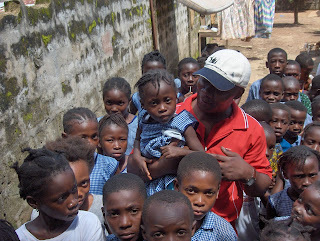 There are hundreds of street children in the suburb of Freetown we visited. 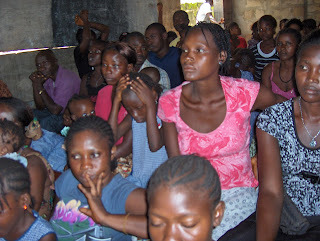 Please donate so we can continue to take children off the streets and help them receive full time edication.